This Slow Cooker Brisket with Root Vegetables is a nourishing one-pot, paleo dish. The grass-fed meat is tender and full of flavor! I made a corned beef brisket on St. Patrick’s Day for the very first time this year and remembered how much I adore beef brisket. It’s the best because it’s tender, shreddable, and full of flavor. Here’s the thing: I will only cook grass-fed, grass-finished beef at home; it’s kind of a rule for me (read why here). My favorite source for this level of quality is U.S. Wellness Meats (affiliate link included). I buy their “small” briskets which aren’t that small IMHO, usually between 2-3 pounds! My best tip for making grass-fed brisket at home is to use a slow-cooker or a pressure cooker. Either appliance will result in an amazing, super tender meat and also turns into a “set it and forget it” situation. Yay. 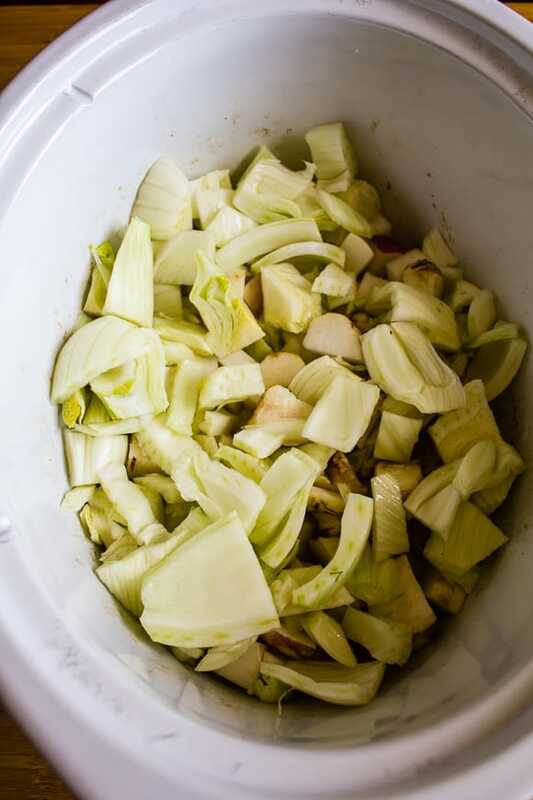 For this slow cooker version, I filled the vessel with all kinds of chopped root vegetables, including potatoes, turnips, Jersusalem artichokes, and fennel (not a root vegetable, but totally yum). I had been reading about how important it is to eat a variety of vegetables, so that’s why I chose this random crew. If you make this, just use whatever veg you like! But branch out and try something new for me, okay? Besides the meat and the veg, you just need a few other ingredients to make this happen. Some broth is nice to create a bit of a stew and quality seasoning is essential, too. I cooked my brisket in the slow-cooker all day (nine hours!) and ended up with the most delicious meal for dinner, plus leftovers for days. 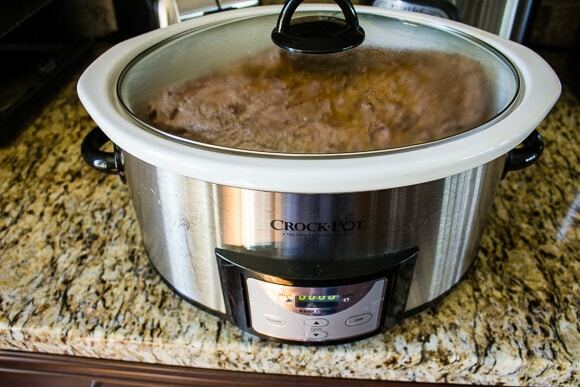 I used this 6-quart slow-cooker. Based on the results of a basic ferritin level blood test, my functional medicine doctor has recommended I eat red meat almost every day. It’s interesting because I lost my menstrual cycle during my vegan days due to hypothalamic amenorrhea, but once I started eating a balanced, real food diet, my cycle has normalized. I don’t have a heavy period, but even a normal cycle can lead to a lowered iron storage level. Do You Always Feel Fatigue? In fact, iron-deficient anemia is the most common deficiency on the planet and is often the cause of fatigue in women, especially vegan and vegetarian women. Not only can a lowered iron storage level lead to fatigue, but it can impact your thyroid as well. In addition to consuming red meat almost daily, I also take low-dose iron supplements to boost my ferritin levels (for my fellow friends taking thyroid replacement hormone, remember to separate any iron supplements from thyroid medication by at least 4 hours). My energy improved noticeably once I improved my iron status. If you’re always complaining about feeling fatigued, you might want to read this article about the possible health reasons you’re tired. Anyway, I hope you love this Slow-Cooker Brisket with Root Vegetables recipe. Feel free to serve it with a side of white rice, cauliflower rice, or whatever side dish you like the most. You can definitely serve this when you’re on a Whole30, just be sure to serve it with cauliflower rice. Chop the root vegetables and add them to the base of a large slow cooker. Grab your biggest skillet and heat up the avocado oil over medium heat. Brown the brisket for a few minutes on each side. Add the bone broth and seasoning and place the lid on the slow cooker. Cook on high for 6-7 hours or on low for 9-10 hours. When the meat is done cooking, use a fork to shred the brisket. Then, use a large spoon to stir together the meat and vegetables. Chop some fresh parsley to sprinkle on top, and serve hot! A comforting real food meal to serve anytime of year. Chop the turnips, fennel, Jerusalem artichokes , and Russet potatoes roughly into approximately 1-2” chunks. Add the vegetables to the base of a large slow cooker. Grab your biggest skillet and heat up the avocado oil over medium heat. Unwrap your brisket and carefully place it in the skillet to brown the outside. Use tongs to flip over the brisket after about 2 minutes. Brown the brisket for 2 more minutes and then use tongs to move it from the skillet to the slow cooker. Add the bone broth and seasoning and place the lid on the slow cooker. Cook on high for 6-7 hours or on low for 9-10 hours. When the meat is done cooking, use a fork to shred the brisket. Or, you can use tongs to remove the meat and cut it into bite-sized pieces before adding it back to the slow cooker. Then, use a large spoon to stir together the meat and vegetables. Chop the fresh parsley to sprinkle on top (optional), and serve immediately. Feel free to use whatever vegetables you like or are in season. The fennel in here is amazing! Thank you for this recipe! This is perfection! I grew up with brisket and often miss it since I can’t find it in any Minnesota stores! Oh yum! I love all the different root vegetable you use! i love Jerusalem artichokes but man oh man do they give me gas! LOL! I haven’t tried that seasoning yet either…will have to! That was so interesting to read about your experience with being a vegan. I was too, a vegetarian turned vegan for over 15 years and it took a huge tool on my body. All those years I thought I was doing something healthy for my body (and the environment), little did I know it was actually hurting me more than doing any good. This brisket looks lovely, I love those root veggies in there. I bet the slow cooker makes the meat super tender, which is perfect for brisket. Wishing you lots of health as your work on your healing journey. 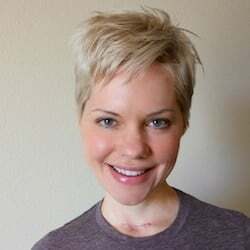 Thanks, Emily, for sharing some of your story and history with vegetarianism. It’s pretty interesting how that used to be the standard for health, but it was actually doing more harm than good for many of us. I’m sooooo grateful for the real food movement now! XO! Love me a good brisket and this looks so deliciously tender! 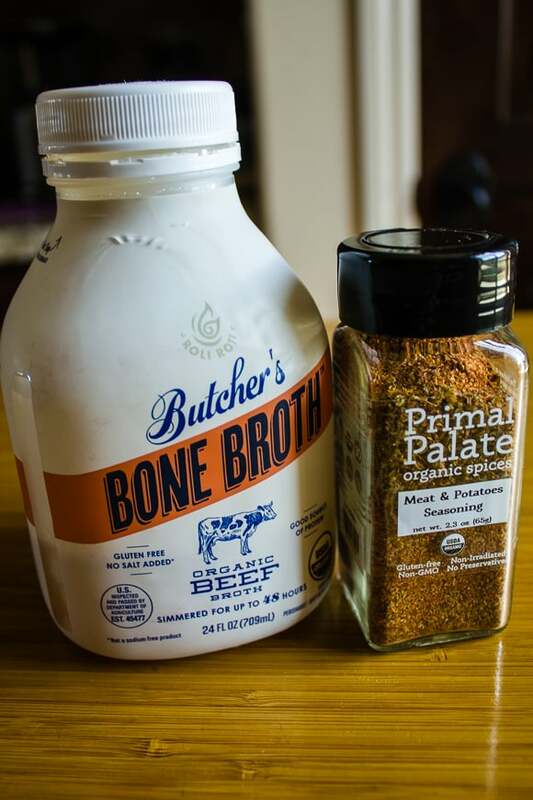 I am loving all these different brands of incredible bone broth popping up! I love meals like this that I can make a big batch of and eat all week. There are so many different ways to serve this as leftovers! I’ve been meaning to make use of my slow cooker more often and this has just given me the inspiration! Thanks for sharing. This is definitely comfort food! Looks so tasty and hearty! Bet leftovers would be lovely on tacos too! Dawn, you are speaking my language. Brisket tacos…yum!!! 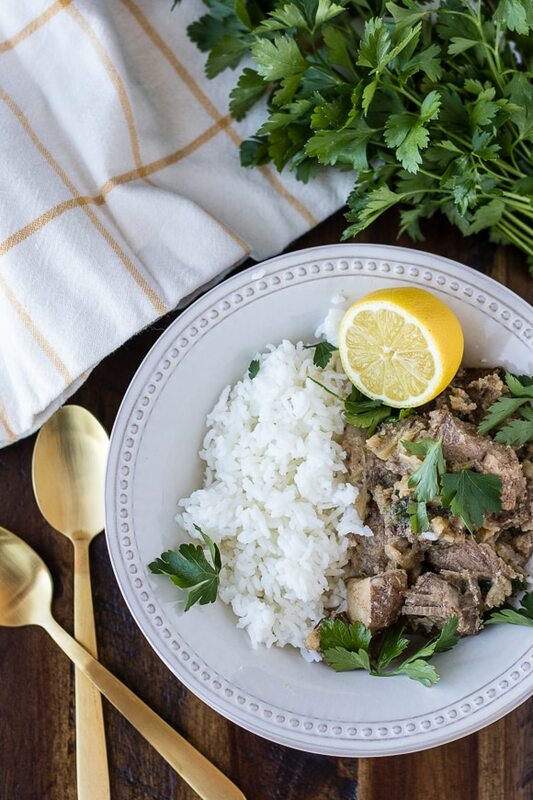 We eat beef about once per week – this recipe looks delicious. Love the addition of the artichokes to the mix! I’ve been meaning to try the slow-cooker function on my IP for a good while now and this would be a great recipe for it! I haven’t cooked Brisket in a really long time and this one really makes me wanna make one soon. Interesting read about the vegan and vegetarian choices. I’ve only ever focused on eating a balanced diet that does not have to fall into a particular category. I love turnips and beef briskets together. This is a lovely recipe to cook for the whole family! I love that this recipe is healthy AND easy! Mmm, love those special veggies so much! This looks wonderful! This is fabulous. Love brisket in slow cooker. So simple and so delicious. Thanks for sharing ! Super interesting recipe with Jerusalem artichokes and fennel! Sounds like a great combination. I too am experimenting with slow cooker/Ipot meals and am adding this one to my ‘to make’ list! Thanks for sharing! Unfortunately, I think many women are not aware of the iron requirements to maintain health! Beef can definitely be part of a healthy diet, andyour slow cooker brisket with root veggies looks like a perfect way to get more of it! Well this looks healthy and yummy and I appreciated your story too! Thanks for sharing! I always said that our bodies need a balanced diet and just eating vegetables is not going to do it. That being said, I’m glad your body is returning to normal. Your beef brisket looks delicious!! What a great meal — nutritious and low in fat!! Thanks, Marisa! You are right about our bodies needing more than vegetables! Also, some people like me don’t digest legumes well, so I was very protein-deficient as a vegan. And, I can’t eat eggs, so I am a meat-lover 100% now, and very grateful to have been able to restore my health. XO. This looks pretty tasty! I love that you used artichoke too! Yum! Totally agree that the slow cooker is the best way to have a hot meal on a hot day. Loving all the veggies you’ve included here, too. This looks like a tasty slow cooker brisket recipe! I love popping things into the slow cooker and coming back to a delicious (and no effort!) meal. Brisket feels like the ultimate comfort food and now I’m craving it!! And with artichokes?? Yum!! I’m glad your doctor was able to give you a good solution! 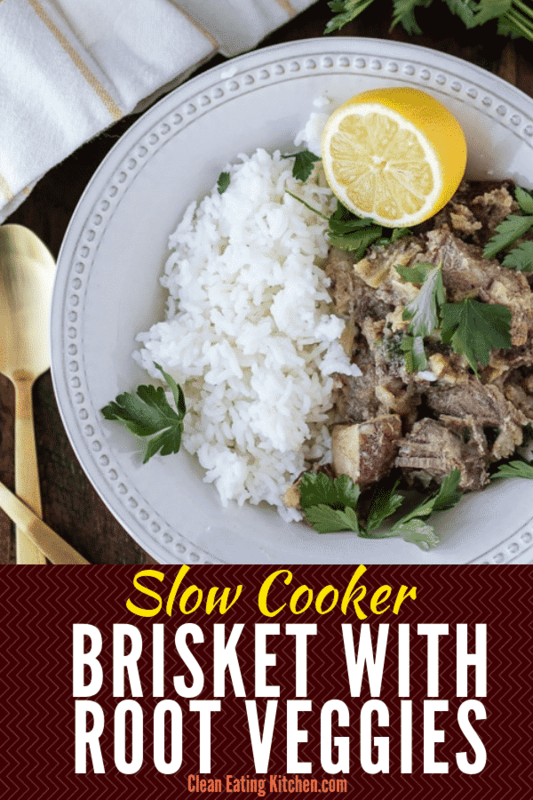 Your slow cooker brisket looks so tender and flavorful! Wow, I’m loving all the root vegetables, I can imagine the flavors of the Jerusalem artichoke and the turnip. I’m also a big fan of fennel! This looks delicious! Love brisket and veggies like this recipe. 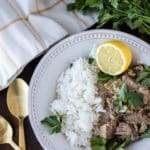 My husband would love it for dinner, and I’m really loving that it can be made in the slow cooker! Comforting dish for the next weekend dinner for my family. 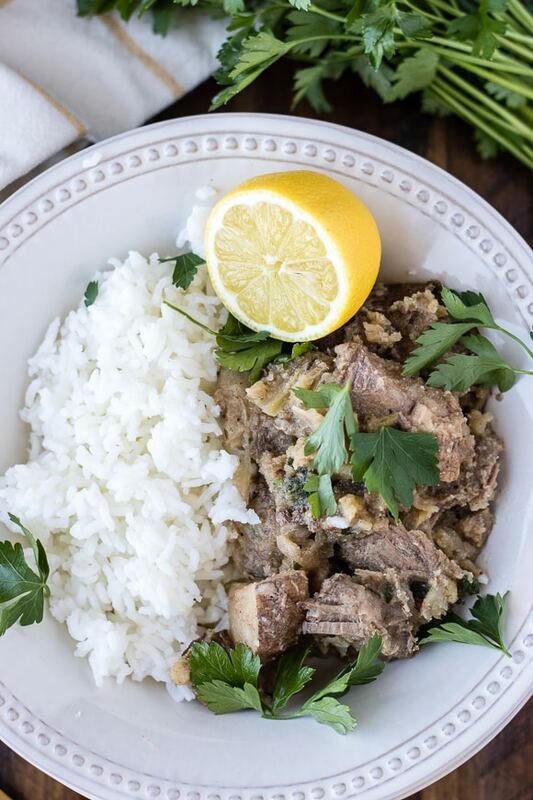 We love to use our slow cooker, especially to make dishes like this! Mmm, I love fennel! I never thought about cooking beef with it!